Cristina Riesen is a social entrepreneur passionate about technology and design. At the beginning of this year, she founded We Are Play Lab, a nonprofit organization that aims to accelerate change in education and prepare children for the future demands. By bringing together parents, educators, researchers, and policy-makers, its mission is to create more innovative, effective, convenient and affordable ways to deliver education. 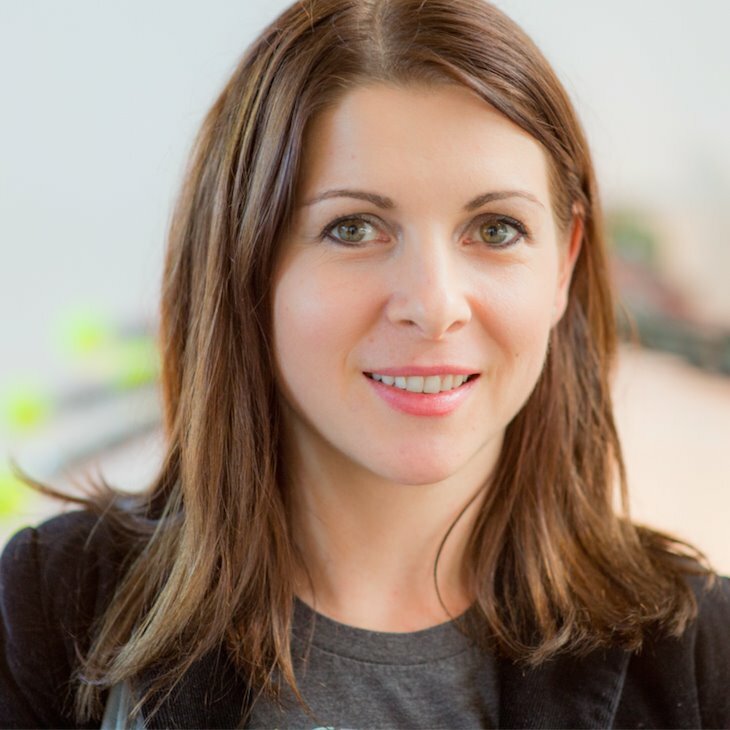 Former General Manager of EMEA at Evernote and startup mentor at Kickstart Acclerator, Cristina also recently managed the setup and launch of Swiss EdTech Collider at EPFL Lausanne, Switzerland’s first collaborative space for education technology entrepreneurs. Cristina now lives in Switzerland, but she started her career in her home country, Romania, back in 1996, at PRO Fm – the first private radio station. After graduating from Transilvania University in Brașov, she moved to Switzerland and continued her studies in public relations and corporate communications at the Swiss Public Relations Institute. Thanks to Gabriel Coarnă, I had the opportunity to meet Cristina (well, only virtually – for now) and talk about the books that had the biggest impact over her and what lessons she learned. Keep on reading to find out more! Tough question as there are so many. I’ve always been an avid reader, book-worm is my second name. 🙂 Several business and non-business book left an important mark at different stages of my life, I would really not be able to pick only one. Chronologically, my first favourite book probably was Jules Verne’s Around the World in Eighty Days. Or maybe Frank Herbert‘s Dune. Most recent favourite book is Tim Feriss‘ Tools of Titans. I am a huge fan of Tim. Books have always played a big role in my personal development. I fell in love with books early on and as soon I could start reading, it would become my favourite activity. I would get lost in reading because they would fire up my imagination and would teach me so much about people and the world. Mind you that growing up in communist Romania, most books were forbidden so having a chance to get your hands even on classics such as Charles Dickens or Alexandre Dumas was quite a thing, not to mention a life-threatening exercise. Later on, I chose literature as my major at the university so books would help me combine interest with pleasure. More than career paths, I like to look at life trajectories. There are some books who will forever change who you are. When I was around 12 years old, my father brought home Henri Charriere’s “Papillon“. He told me that it was totally inappropriate for my age but he wanted me to read it so that I can understand what persistence and grit means and how important it is to learn to develop them. I did and I must say it was a life-changing experience on so many levels. Enlightening not only because of the extraordinary story and skilful storytelling but also because, now looking back, my father’s gesture empowered me so much. You will not be surprised that persistence and grit are still my top skills, even today. Because I am a curious mind, reading feels more like a life necessity than an obligation. So even though my agenda is busy, I manage to block time for reading. Not as much as I would like, for sure though. It has to do with the projects I am working on and recommendations from people I look up to. As I am now building We Are Play Lab, it has to do a lot with the science of learning, sustainable development and the economy of purpose. Tim Ferriss is always a good source for great reads. Also Maria Popova’s “Brain Pickings“, it is my favourite newsletter.